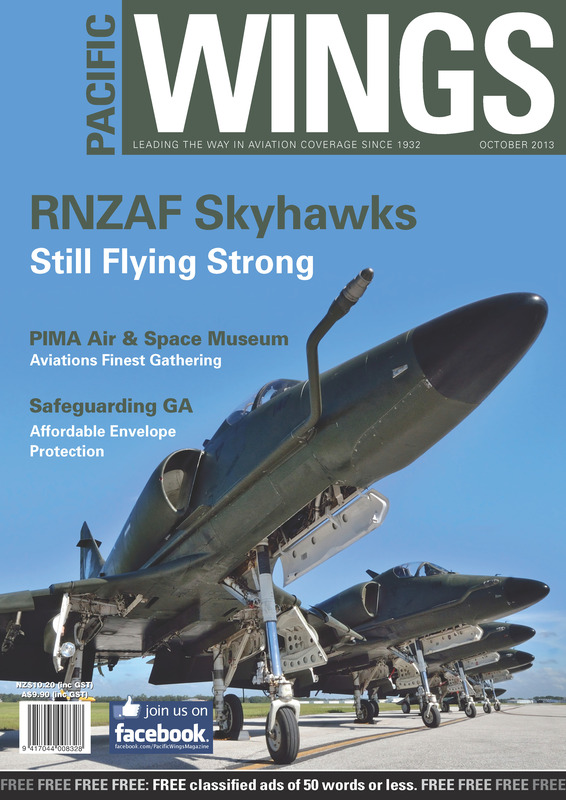 Long gone from RNZAF service, Don Simms updates Pacific Wings readers with an up to date record of the A-4 Skyhawk and their procurement by Draken International which has kept some of them flying. Pacific Wings global travelling correspondent Peter Cooper continues his USA journey with an account of the amazing setup at the PIMA Air & Space Museum in Tucson, Arizona. Richard Greaney delves into the search for more affordable Envelope Protection for General Aviation. Bristol Boxkite Replica takes flight at RAAF Point Cook. In January and February 1948, newspapers about the world reported that a British airliner had gone missing in the region known as the Bermuda Triangle. As the days passed by and the story unfolded, it was learned that among the crew and passengers were two New Zealanders, one a distinguished bomber pilot and the other a knighted Air Marshal.